Understand the utility of diagnostic tests for primary hyperparathyroidism. Identify the surgical indications for primary hyperparathyroidism. Formulate medical management options for primary hyperparathyroidism patients who are not surgical candidates. Subarna Dhital, MD: No relevant relationships to disclose in regard to this activity. Richard L. Page, MD: No relevant relationships to disclose in regard to this activity. Gretchen Olson, BS: No relevant relationships to disclose in regard to this activity. Kristen Panther, NP: No relevant relationships to disclose in regard to this activity. Jennifer Pulley: No relevant relationships to disclose in regard to this activity. Samantha Murray-Bainer, MD: No relevant relationships to disclose in regard to this activity. 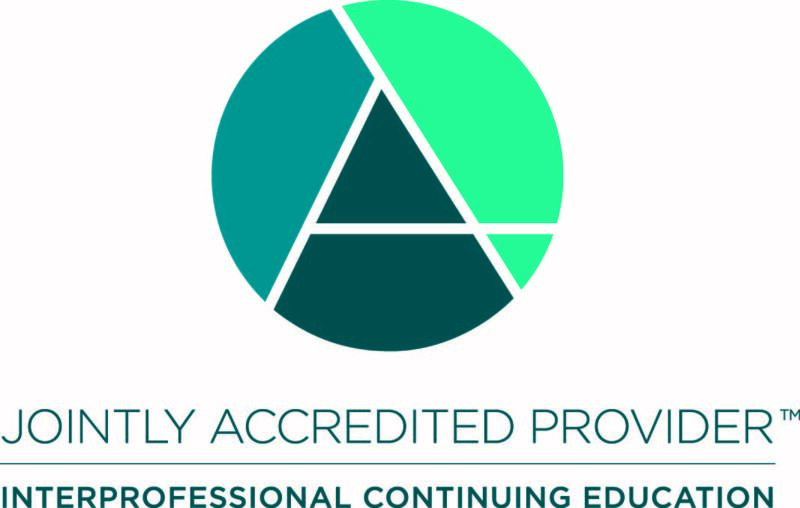 The University of Wisconsin–Madison, as a member of the University Continuing Education Association (UCEA), authorizes this program for .01 continuing education units (CEUs) or 1 hour.